Come to the 6th annual Hantsport Music Festival Concert July 20, 2019!! Again, this year's concert is not one you will want to miss. Mark your calendars and get your tickets and t-shirts soon! 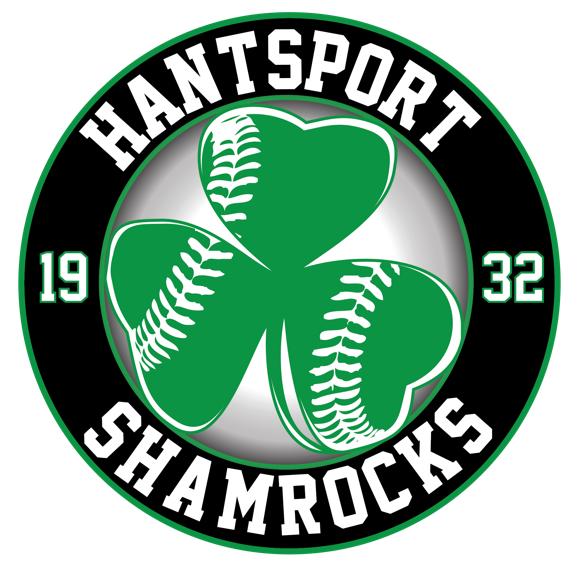 All proceeds from the event go to non-profit Hantsport organizations. Please sign our guest book after visiting our site by clicking on the link near the top of the page to let us know what you think about our site and if we can do anything to improve it.